Our new Centre website focusing on our standards work is finally ready to go! Check it out here! On the site you can find more information on the work we are engaged in around developing interoperability standards with the Institute of Electrical and Electronics Engineering (IEEE) and the Bluetooth Special Interest Group. We are also involved in promoting the adoption of the standards through hosting direct, hands-on workshops with manufacturers, and continuing to improve and enhance the standards through incorporating key aspects such as cybersecurity. If you are interested in learning more about standards, how you can get involved, or want to work with us, get in touch! We’d love to hear from you. Check out the website for more contact info or drop us an email at info@ehealthinnovation.org. 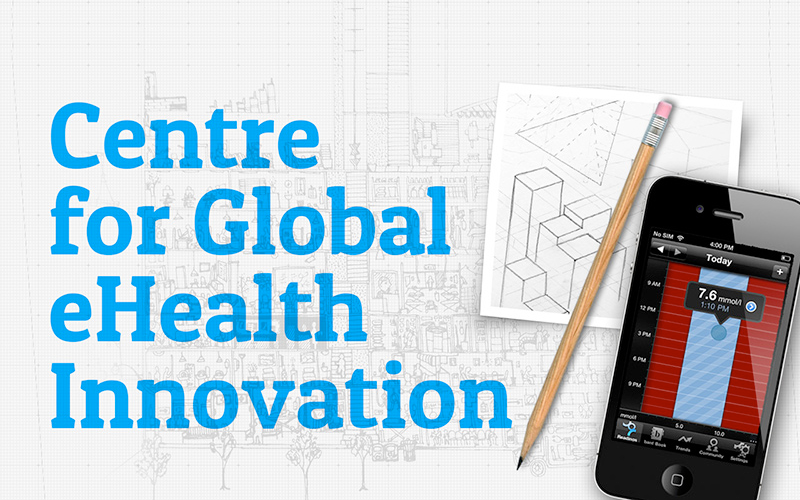 ©2016 Centre for Global eHealth Innovation. All rights reserved. This project is open source (licensed under the MIT License) and 100% free to use.